The Metropolitan Transportation Authority (MTA) has launched a competition to find innovation solutions to boost New York subway’s capacity and reliability. 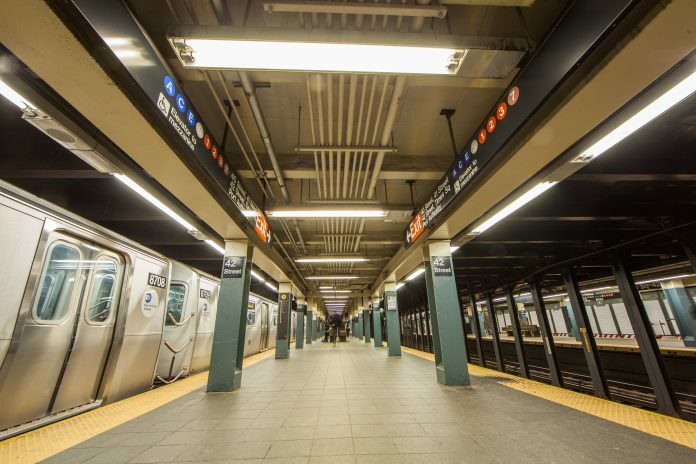 The best innovations from three categories – improving the subway’s signal system, how to bring in better subway cars and how to increase communications connectivity in subway tunnels – will be given $1 million each paid for by the State of New York. The current fixed-block signal system was designed over a century ago and is increasingly less reliable, said MTA, adding that improvements would increase the number of trains at peak times. MTA also wants to produce subway cars faster to increase reliability, prevent breakdowns, and reduce delays as well as boosting mobile and Wi-Fi connections in tunnels. A panel made up of engineers, representatives from New York City and industry experts will form a panel to judge the entrants. The competition will begin on June 29 with a conference at the City College of New York.